Dr. Benjamin Hall, O.D. received a Bachelor of Science degree from Syracuse University and an Optometric Doctorate Degree from Illinois College of Optometry. 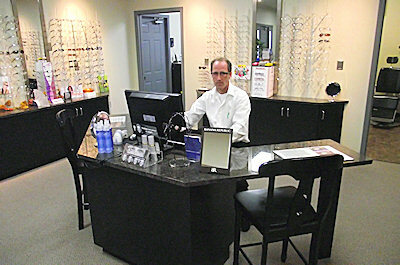 He has been practicing optometry in Kentucky since 1993. He and his wife, Lisa, reside in Benton. 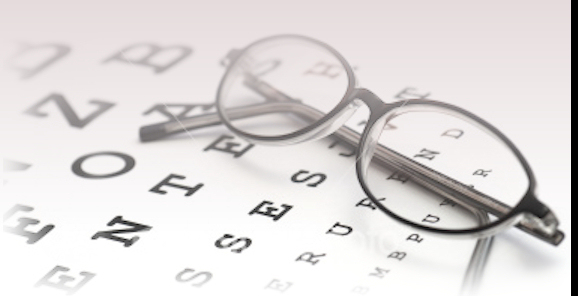 © 2011-2012 Murray Family Eyecare. All Rights Reserved. Web services provided by Kentucky Lake Productions, LLC.